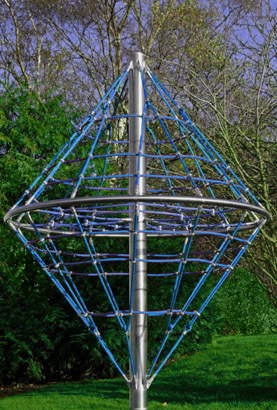 The Rotating Diamond Cone Climber measures three metres in height and comes in a selection of different rope colours. 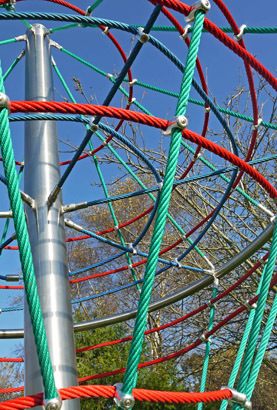 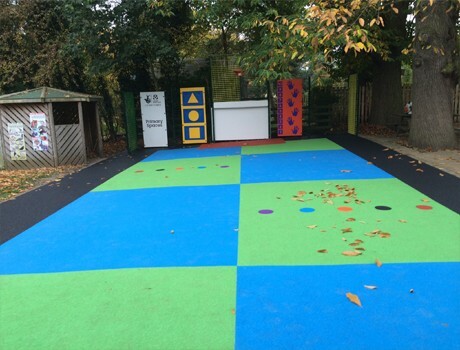 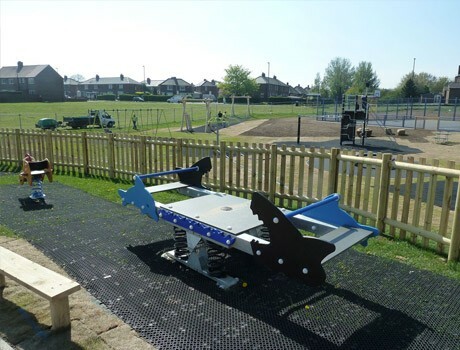 Fully TUV Certified, children from the age of 5 can climb underneath, inside and on top of the Diamond Cone Climber. 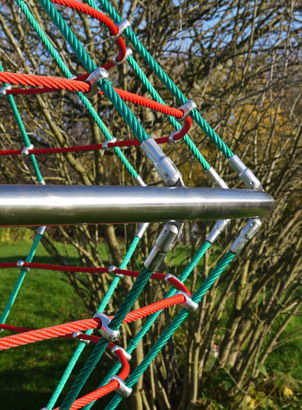 All rotating bearings are hidden within the stainless steel mast.